A prime example of modern Toronto’s commitment to its rich history, Casa Loma was first built in 1914 by financier Sir Henry Pellatt. 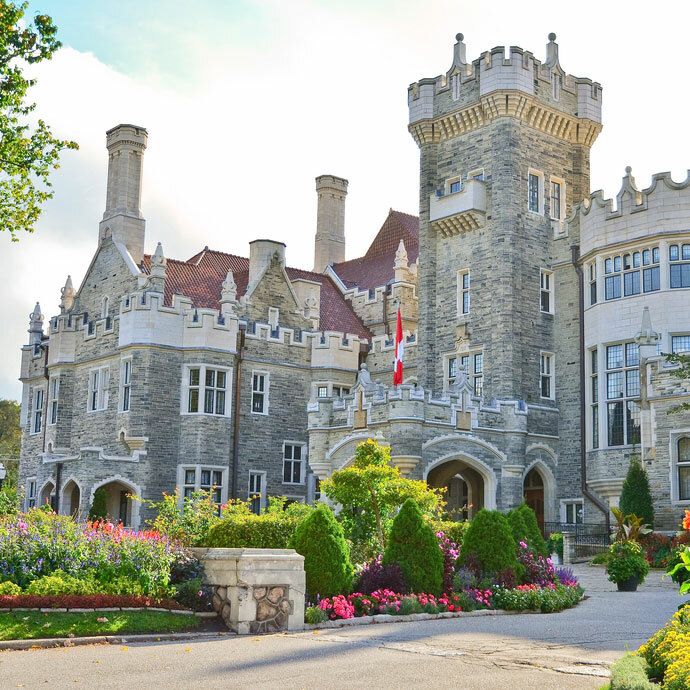 The castle located in midtown Toronto, is now owned by the City of Toronto and is regarded as a treasured heritage landmark.Today, Casa Loma is one of Toronto’s top tourist attractions and hospitality venues. 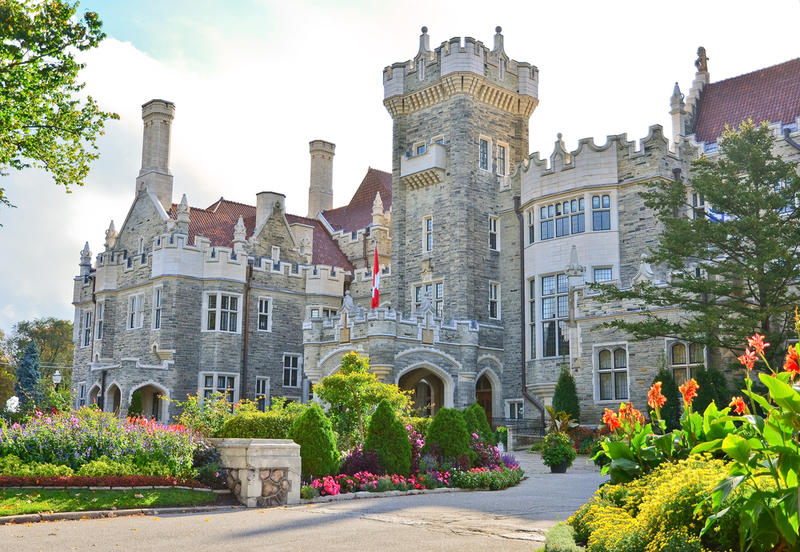 Each year over 350,000 visitors tour Casa Loma and the estate gardens. A perfect backdrop for special occasions, Casa Loma also plays host to over 250 private events annually. The unique architecture has also made it a highly desirable location for film, television and photo shoots. The historic site is operated by the Liberty Entertainment Group; under the direction of Nick Di Donato, a company synonymous with Toronto hospitality as well as a flair for the restoration in heritage buildings. Casa Loma was named the Best Venue in North America by BizBash in 2016. The operational takeover by Liberty Entertainment Group commenced in 2014 and since then improvements to the treasured landmark have been substantial. Upgrades include: full air conditioning, state-of-the-art AV, a cutting edge theatre and a seasonal outdoor event space. Liberty Group’s catering and events team are seasoned event professionals, making sure every event pulls together seamlessly.